This lightweight, standalone, compact barrier helps prevent public from accessing incident zones. First aid can be administered without delay or disturbance. 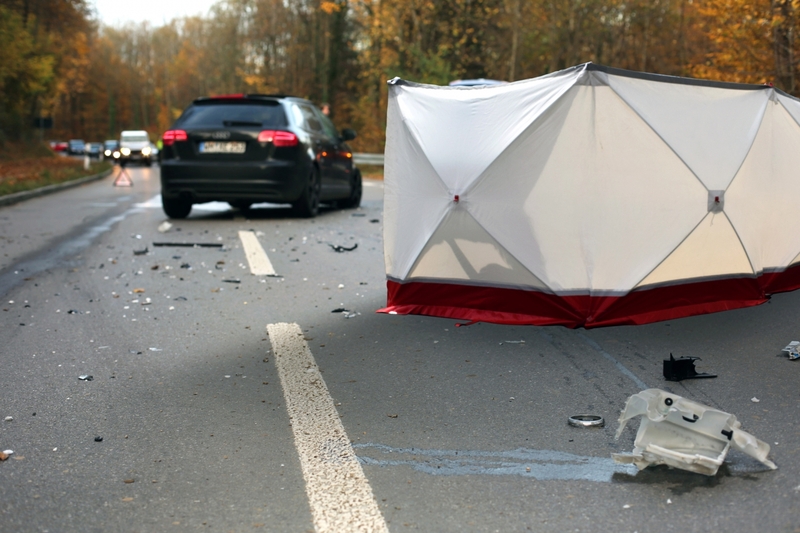 Applications: road accidents, hazardous areas, rescue operations. Occupies very small volume when folded. Protects helpers and injured parties from public intrusion. 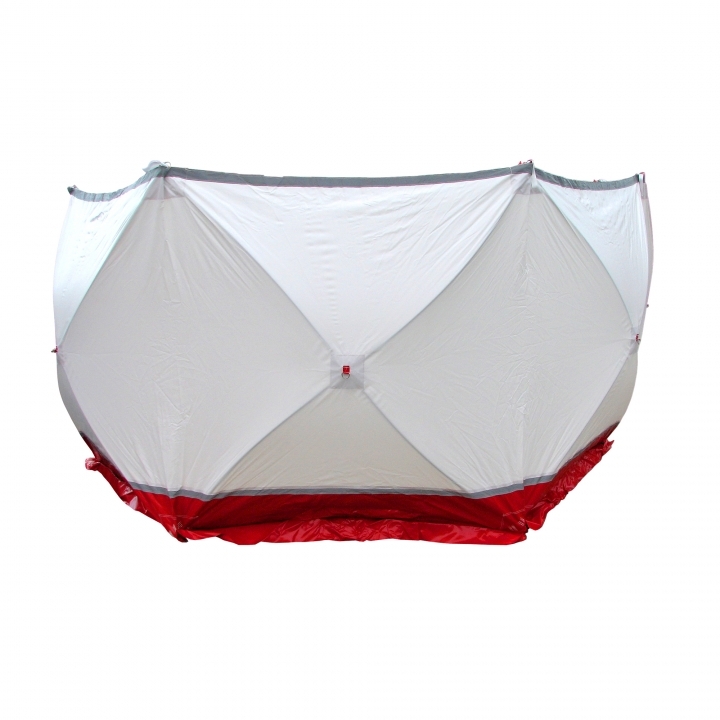 Quick unfolding provides large scale incident area protection. Four wall sections with flexible articulated joints. Easy to adjust in any situation. 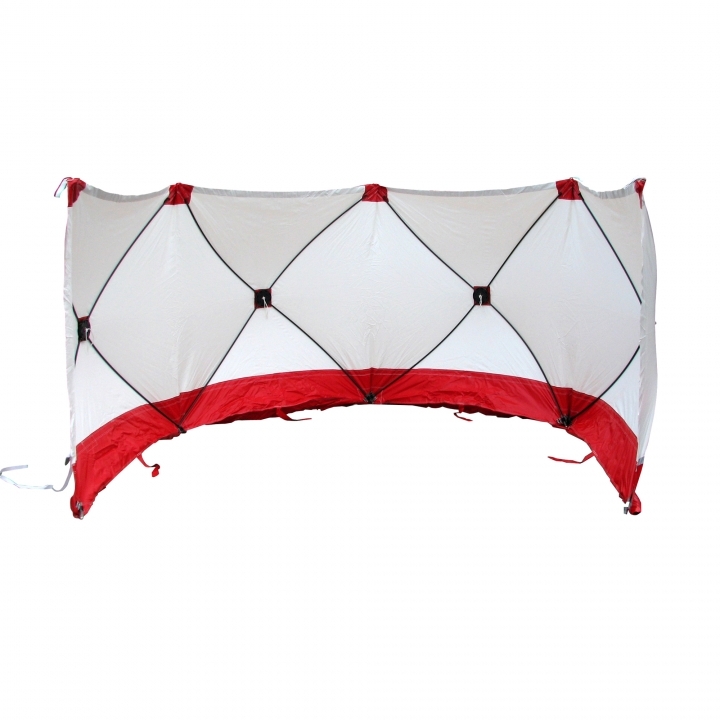 Easy to erect and easy to fold in its protection bag. 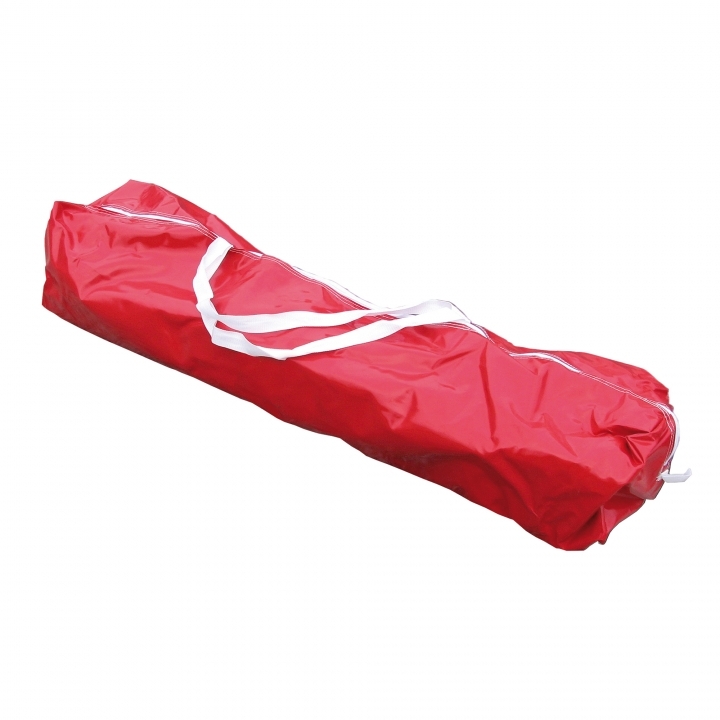 Dimensions in its bag: W.1450 x H.300 x D.300 mm. Dimensions erected: W.7200 x H.1800 mm. 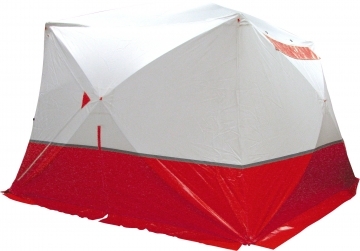 3000 mm wide cuboid protection tent for temporary shelter, protection from bad weather, preservation of incident scenes. 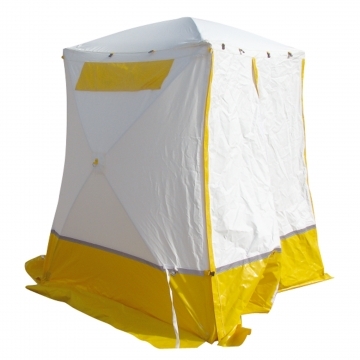 1800 mm wide cuboid protection tent for temporary shelter, protection from bad weather, preservation of incident scenes.